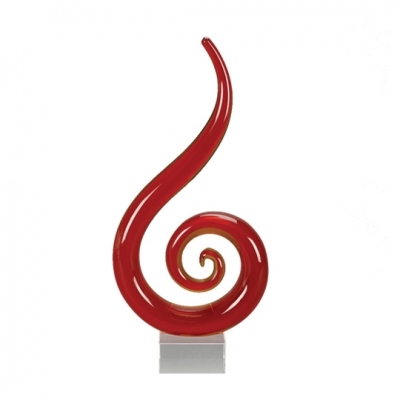 This beautiful whirlwind spiral award makes a statement. Personalize the base with your text / logo on a black plate with silver engraving. *This award allows for a maximum of 3 lines of text.